The BFI’s new film and television festival Sci-Fi: Days of Fear and Wonder is taking place across the length and breadth of the UK at 124 locations, from the Isle of Skye to Falmouth. Until December, 576 screenings and events are set to take place, including screenings of sci-fi related documentaries and cult classics, as well as live Q&As with directors and filmmakers. In Scotland, there has been a drive to ensure remote areas don’t miss out. Film Hub Scotland and Cinema For All are supporting 20 rural cinemas and film societies: Duirinish Media and Culture Club on Skye is screening Glasgow and Highland-shot Under the Skin (15 Nov) starring Scarlett Johansson, and Machars Movies on Isle of Whithorn will show Ridley Scott’s Alien prequel Prometheus (29 Nov). In Wales there are suitably wacky and atmospheric pop-up cinemas at Caerphilly Castle (Frankenstein, 24 Oct), Castell Coch (Invasion of the Bodysnatchers, 15 Nov) and Raglan Castle (Time Bandits, 22 Nov). Dress warmly as all screenings are outside. In collaboration with Celluloid Screams, Sheffield’s annual horror film festival, Sci-Fi Shocks is an all night film extravaganza taking place from 25–26 Oct at Showroom Cinema. 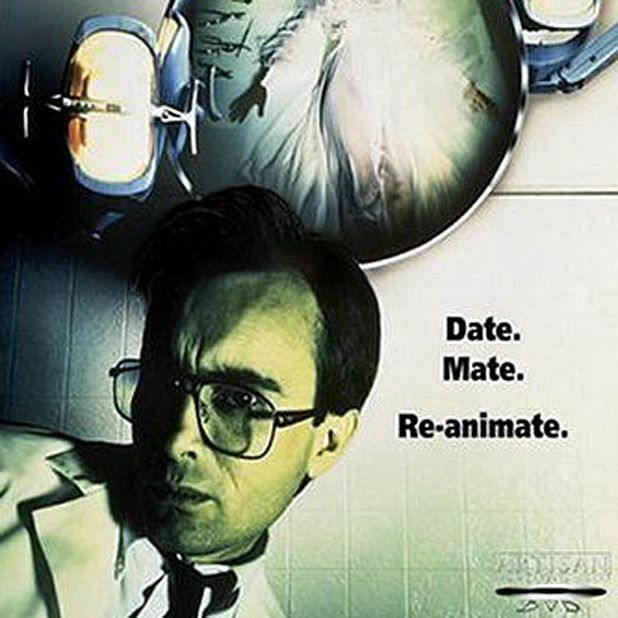 The first screening is at midnight on Saturday and the last on Sunday morning, with movies playing including Bride of Re-Animator and Killer Klowns From Outer Space. Bletchley Park, home to the British Intelligence during WW2 and the setting for Alan Turing biopic The Imitation Game, is holding its own mini festival on Sat 8 Nov. 14 films are showing in its unique spaces, including the Museum of Computing, WW2 code-breaking huts, the Enigma Cinema and the Teleprinter Hall. Features include 1984 starring Peter Cushing and Cosmic Voyage accompanied by a live score from John Sweeney and Jeff Davenport. In Cornwall, the Eden Project are hosting a screening of 80s classic Silent Running (26 Oct), presented by film critic Mark Kermode. Beforehand, Goldfrapp’s Will Gregory and Adrian Utley from Portishead have created an audio soundscape to be performed for the audience in the Mediterranean Biome to set the sci-fi tone. Curzon Community Cinema in North Somerset is screening E.T. on 24 Oct. At over 100 years old, the venue is said to be haunted, and a tour is being offered after the screening plus a disco to help dance away the fright. A three-month celebration of science fiction films with screenings taking place across Scotland. Featured films include Aliens, Ghostbusters, Barbarella, Escape from New York and In the Shadow of the Moon.